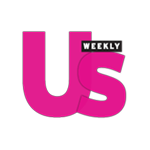 Lil' Gaga: Check out Gaga's Little Sister Natali Germanotta! I totally thought that this was Lady Gaga in a wig and amazing sunglasses all 654764327543743 times that I have watched Gaga's Telephone video. 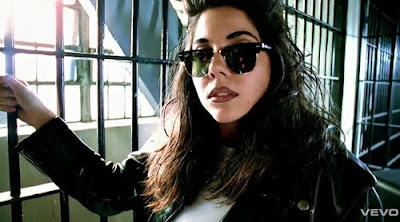 Turns out that it is actually Natali Germanotta A.K.A Lady Gaga's 17 year old sister! Whatever Nat decides to do OJ&B wishes her the best! Let me know if you have any projects in NYC NG!